Working with Scott and his team was a pleasure. His professionalism, skill and efficiency helped make our decision to renovate a large part of our home possible. Scott really listened to our issues and challenges with the old layout and came back to us with options that were right on target. We love the final outcome and couldn't be happier with his work! I recently had the pleasure of working with Scott Fiorentino to re-design our first floor, which included a sizeable kitchen addition. He was very enjoyable and comfortable to interact with, and provided unique creativity. His flexibility allowed the design process to flow smoothly and he was always readily available when I needed him for advice or to answer questions. He provided ample time and attention, confirming that he values each client. He also put me in touch with a top-notch granite fabricator and cabinetmaker, both of which provided very high quality craftsmanship. We received an outstanding end result that is functionally and esthetically a joy to work and live in. 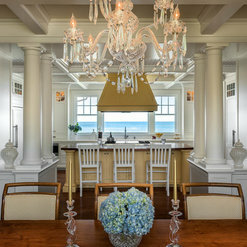 As the owner of Newburyport Lighting Company, I have worked with Scott Fiorentino for many years. We work with a number of architects, but always look forward to a Fiorentino project. Scott is a great designer who has his eye on every detail. 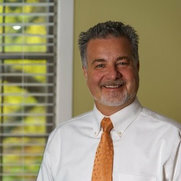 He is very supportive of not only his client, but is always available to everyone involved in the process. 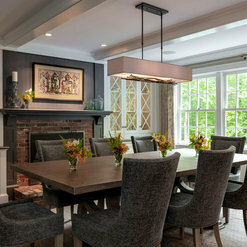 We worked with Fiorentino Group on a huge 18 month project to gut and rebuild an existing home and transform it into a modern, warm home that we could raise our young family in. From the first meeting it was clear that Scott was the man for this challenging job. He worked closely with us to turn the house into exactly what we wanted and helped us make the most for our money in the process. He turned our sometimes impractical wishes into reality, while helping us maintain a vision for the project as a whole. We absolutely love our home! 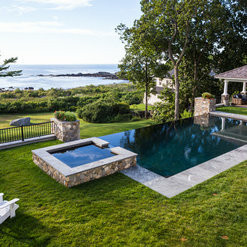 The project was a complete remodel of an existing house. We brought a 1970 era ranch into an open concept home for today's living. 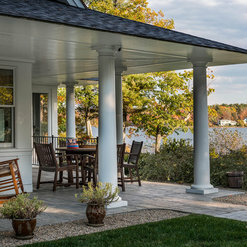 Previous gallery kitchen, dining and living rooms were transformed into a bright sunny great room A picture window was changed into a 12 foot full height glass opening with sliding doors onto a large deck with pergola bringing the eye to beautiful grounds and water view. 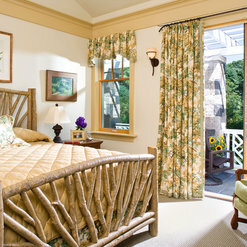 Two bedrooms and bath were remodeled into master suite. 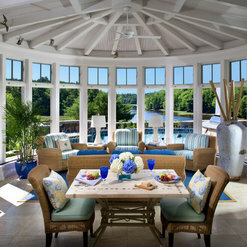 A 14 x 20 screen/glass panel porch and 14 by 20 dining room replaced a previous narrow porch. J. R. Heald Builders, LLC. 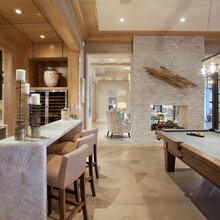 I have worked with the Fiorentino Group on a couple of projects now and I must say I have been very impressed. As a contractor, it is always a relief when someone like Scott has taken the time to provide a very detailed and complete set of drawings to work from. It takes all the guesswork out of the equation leaving the building team the best possible path of success for the clients. In the end, the building team, meaning the architects and builders, want most is to have happy clients. 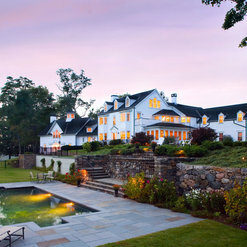 I highly recommend Scott and his associates for the client who wants their vision executed perfectly, the first time. 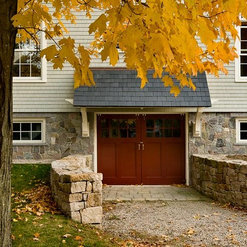 We engaged Scott to design a carriage house that would compliment the architectural features of our home and incorporate several elements of use to include office space, vehicle storage, rest room and potting shed work space. We went through concept meetings and then several iterations of drawings to achieve the right size and feel. Scott listened well and transformed our thoughts into a wonderful space! He stayed with us throughout the entire project and made sure that we were satisfied with the final product. Commented: can you tell me what you have for shingles on this house?Siding: stained premium white cedar shingles Roof: architectural grade fiberglass shingles. Commented: I love the backsplash. 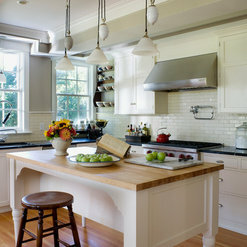 Can you tell me where I can find it?We agree, this is a beautiful backsplash! 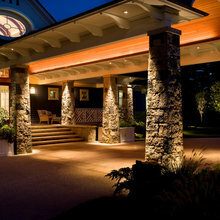 The Owner's worked with Portico Fine Tile and Design in Greenland, NH when choosing this tile. Commented: PantryThe walk-in pantry is located behind the range and accessed through the door to the right of the picture. 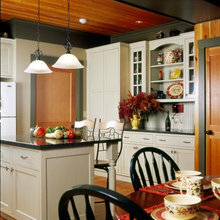 The pantry is the photo with the wine glasses and stained cabinetry and ceiling. Commented: What kind of rope is used for the handrail on these stairs?The Decorative handrail rope was provided by the Interior Designer, Duquette &amp; Company. Commented: TrimBecause this was an historic renovation of the existing structure, the contractor milled the trim in his shop to match the existing trim profile. Commented: Exterior light mountsThe exterior light mounts are 5/4 inch AZEK panels with copper head flashing to prevent water infiltration.